Zips Car Wash offers speedy service to drive up profits. 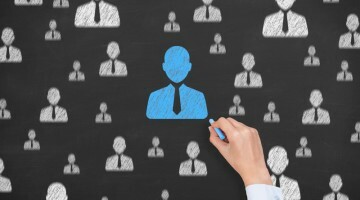 In the fast-paced world of today, more and more people are on the go, searching for quick, yet efficient, services. With the influx in this fast-moving mentality, service providers have to press a little harder on the gas, and accelerate their business’ offerings in order to stay relevant. 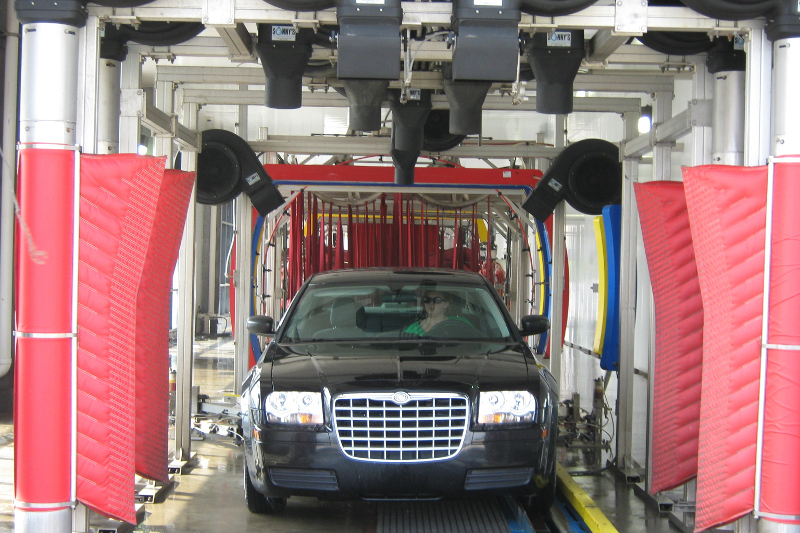 For Zips Car Wash, speed comes naturally, not only in regards to offering customers a three-minute wash, but also in terms of the overall business. What started as a small venture of investments in a few tunnels with a friend in Arkansas back in 2003, has swiftly turned into a booming business, with 17 locations in six states. 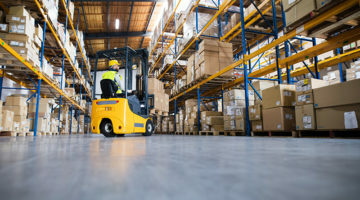 The wash’s strong connection with its customers also steers the way to a thriving business. “Our quick, easy check out process and our involvement with our customers through social media really allows us to both serve our customers well and interact with them off-site,” shares Zips President of Operations Jon Gray. With more than 8,000 likes on Facebook, Gray adds that it gives the wash a chance to have some fun and encourage feedback from customers, which in turn allows the business to constantly improve. In addition to boosting customer engagement through social media and friendly customer service, Zips offers a variety of options to help build a resilient customer base. 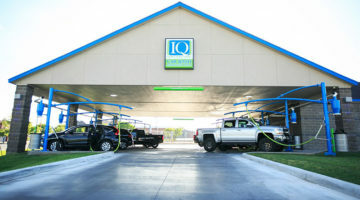 “We offer lots of options for our customers, including an unlimited membership program,” states Gray, adding that he feels the ability to choose among different services gives customers the freedom to enjoy their carwashes based on their individual budgets and schedules. The business also uses its website, www.zipscarwash.com, to drive customer engagement in addition to social media platforms. The site features gift card, gift membership and unlimited membership purchase options for its online visitors. “Offering an online store and the ability to offer specials on our website really drives customers to keep Zips at the forefront of their minds, especially during high volume gift seasons,” says Gray. In addition to rapid wash options, friendly customer service and loyalty programs, Zips likes to offer its customers additional services, such as free, self-serve vacuums, available at all locations. Zips also enjoys giving back to the community, supporting hundreds of nonprofit organizations throughout its years in business. “A few of the larger investments we’ve made include Best Buddies in our South Florida markets and Make-A-Wish [Foundation] in Arkansas and Kansas,” says Gray. To help juggle its various service options, specials and strong customer engagement, Zips is looking to boost and strengthen its employee recruitment process. “We are striving to be a better employer of choice and hope to shift the environment of carwashing into [an] overall better experience for our customers,” explains Gray.